High doses of vitamin D can increase your risk of kidney failure, according to researchers. The warning comes after doctors made the discovery in a Canadian man who was found to have excessive amounts of the vitamin. A specialist found that the 54-year-old man was producing almost four times the normal level of creatinine, which is a waste product that is measured to know if the kidneys are functioning as they should. The man was reportedly sunbathing for almost eight hours every day while on holiday for two weeks in Asia. Doctors believe this is what likely caused excess creatinine. Experts also found creatinine levels had significantly increased even after he returned home from his trip. Tests showed that he had also developed hypercalcemia – an excess amount of calcium in the blood.After discussing his health with the doctors, they found out that a naturopath had suggested he take at least eight drops of a specific vitamin D supplement even though there was no need for it. 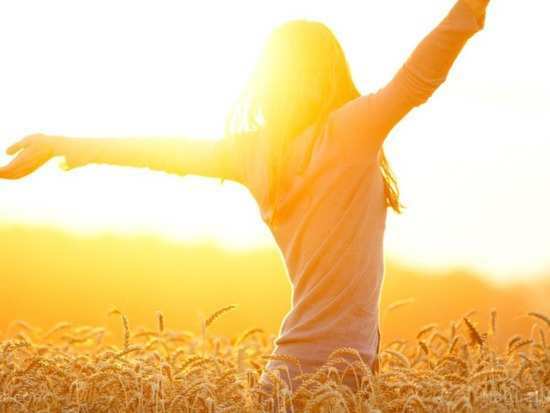 Vitamin D, popularly knowns as the “sunshine vitamin”, is generally prescribed to improve bone health.The authors of this case study note that this vitamin can improve cardiovascular health, as well as lower the risk of contracting an infection risk. However, researchers have yet to find conclusive evidence on this. Vitamin D can be found in fish like salmon and swordfish. However, it is produced by our bodies when we are exposed to the sun. Canadians often take vitamin D supplements in the winter. However,in this case, the man had been taking the supplement for more than two years. He was reportedly taking close 12 drops a day and even higher doses than recommended by his naturopath. “His thinking was that more vitamin D would result in stronger bones, and that is not necessarily the case unless someone has documented vitamin D deficiency,” Dr Bourne Auguste, one of the case study’s authors, told a news portal. The man also reported that he was never warned about the dangerous side effects of vitamin D, not even by his naturopath. "Although vitamin D toxicity is rare owing to a large therapeutic range, its widespread availability in various over-the-counter formulations may pose a substantial risk to uninformed patients," writes Dr Auguste, told a news portal. For now, health professionals have recommended the man reduce his intake of foods with calcium and to stop taking the vitamin. He was prescribed hydroxychloroquine pills. Even though his vitamin D and calcium levels went back to normal after a year, he still suffers from stage 3 chronic kidney disease. “Patients and clinicians should be better informed about the risks regarding the unfettered use of vitamin D,” the case study’s authors told a news portal. Researchers hope people take better care when taking vitamin D and to do your research before you opt for it. The case study was originally published in the Canadian Medical Association Journal.